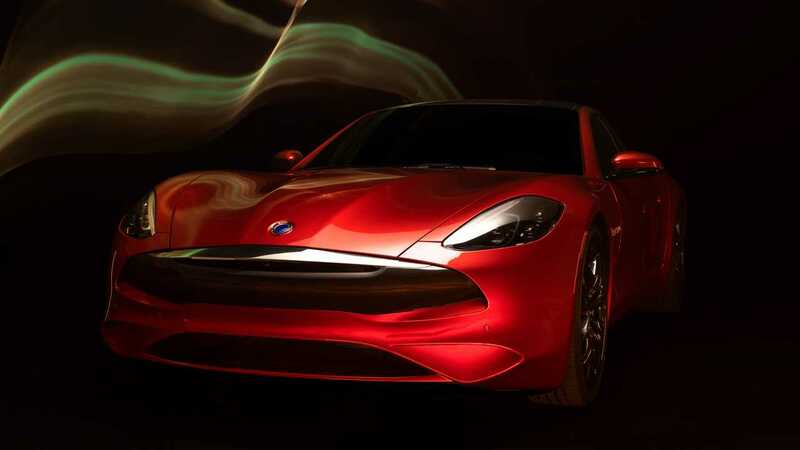 The updated Karma Revero has arrived at Auto Shanghai 2019 with a familiar design, a much-improved powertrain, and the “GT” suffix. 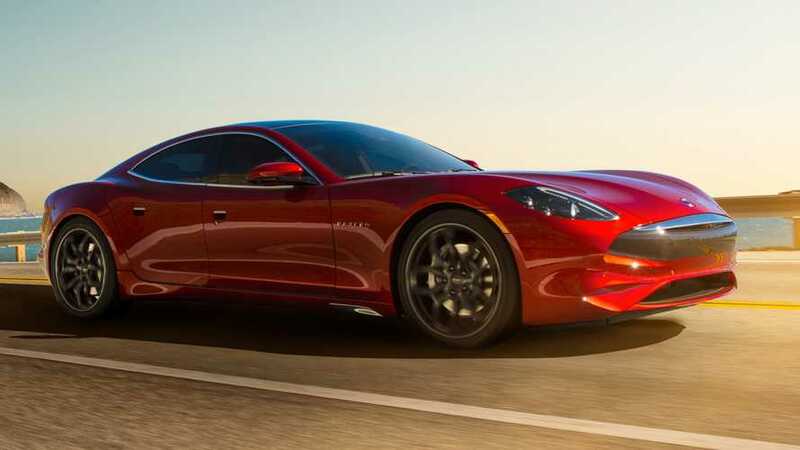 Essentially an updated variant of the Fisker Karma, the Revero hit the market in 2016 and now it’s ready for an update bringing BMW engineering into the mix to replace the 2.0-liter GM engine. The sporty luxury sedan uses a turbocharged 1.5-liter three-cylinder engine of Bavarian origins to power the on-board electric generator. The total output from the “world-class electric drive system” with dual electric motors now stands at an impressive 535 horsepower (up from the previous 403 hp) and 550 pound-feet (746 Nm) of torque. It’s enough electric punch for a sprint to 60 mph (96 kph) in only four and a half seconds or 0.9s quicker than before, en route to an electronically limited top speed of 125 mph (201 kph). A future performance version dubbed Revero GTS will cut the sprint time to only 3.9 seconds. The new 28-kWh battery pack has enough juice for an EPA-rated 61 miles (up from 37 miles) in electric mode, and an additional 280 miles (450 km) granted by the BMW engine-generator inherited from the i8 plug-in hybrid sports car. Numerous changes to the car have lowered the curb weight from the Revero’s 5,407 pounds (2,452 kilograms) to the Revero GT’s 5,050 lbs (2,290 kg). Some of the diet was achieved by installing the smaller BMW engine and a newly developed battery pack. Karma Automotive will have the Revero GT on sale shortly and will kick off customer delivers in the fourth quarter of the year. The hotter Revero GTS is scheduled to arrive early 2020. The company’s goal is to build 12,000 to 13,000 cars each year at the plant in California. Pricing hasn’t been released, but it’s estimated to remain in the same ballpark as the outgoing $135,000 Revero.